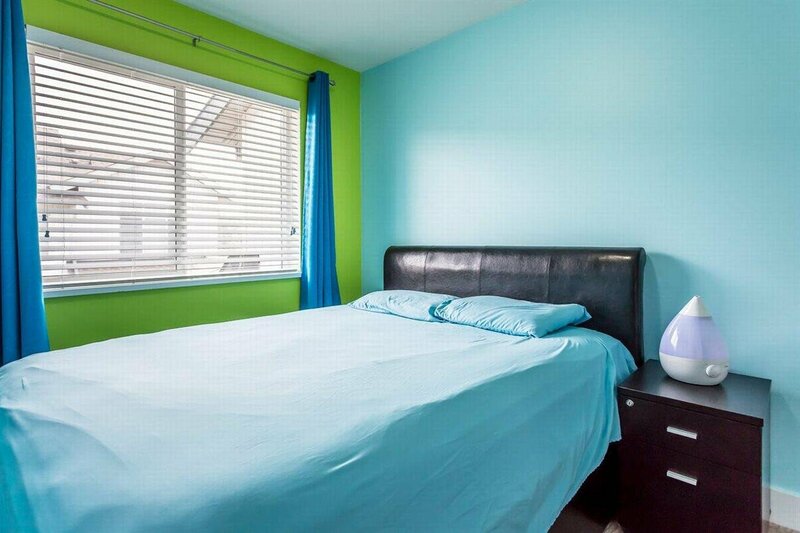 Fantastic price ! 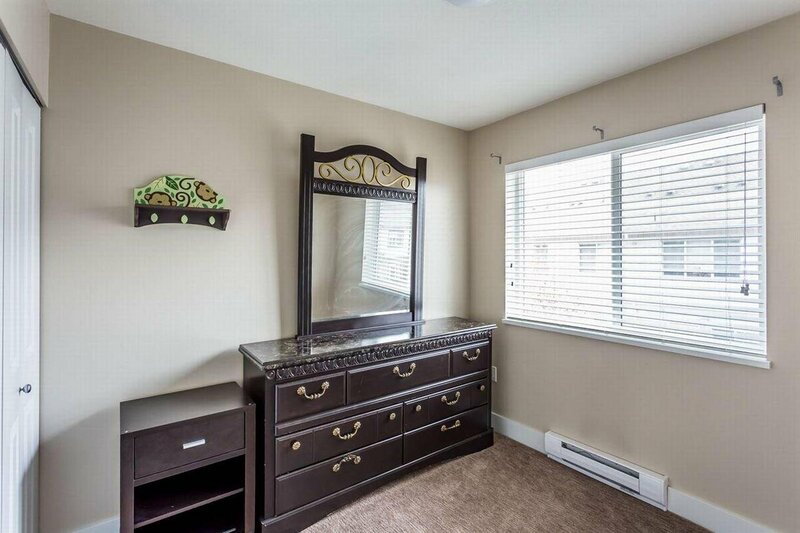 Welcome to prestigious Fleetwood. 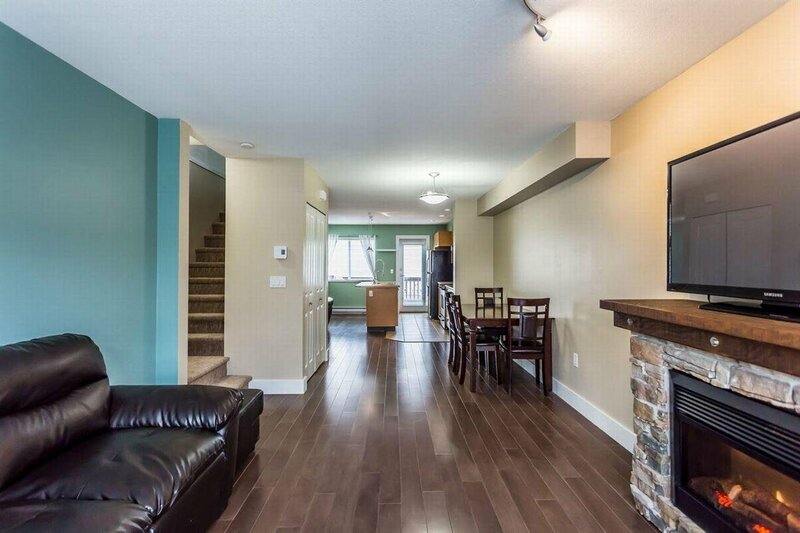 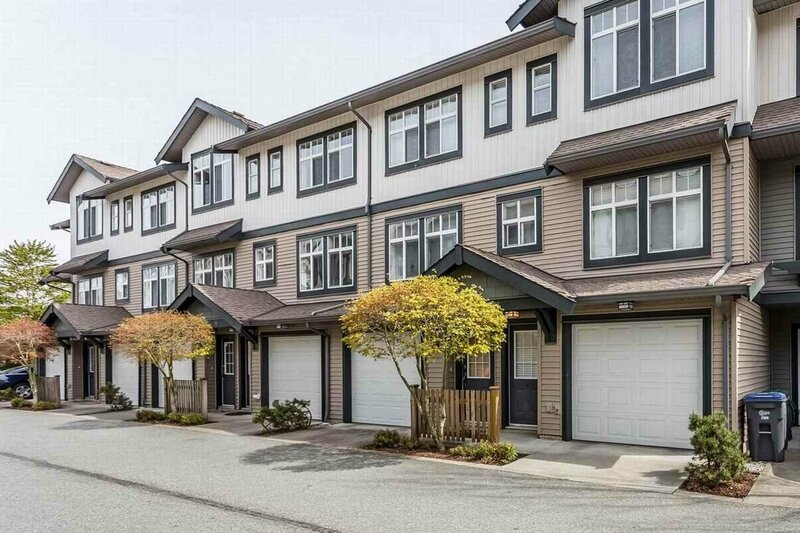 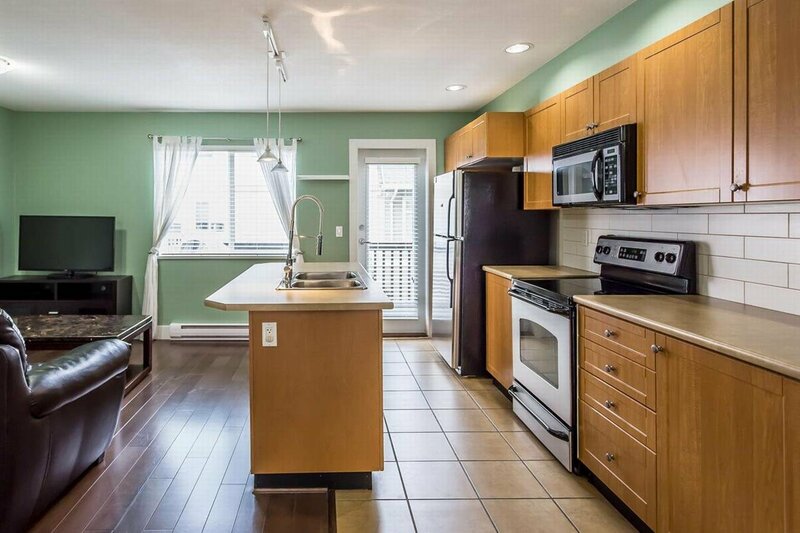 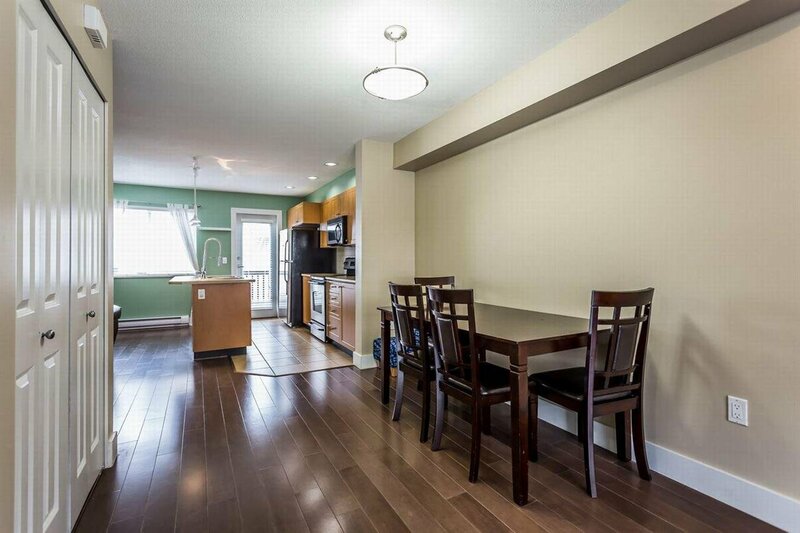 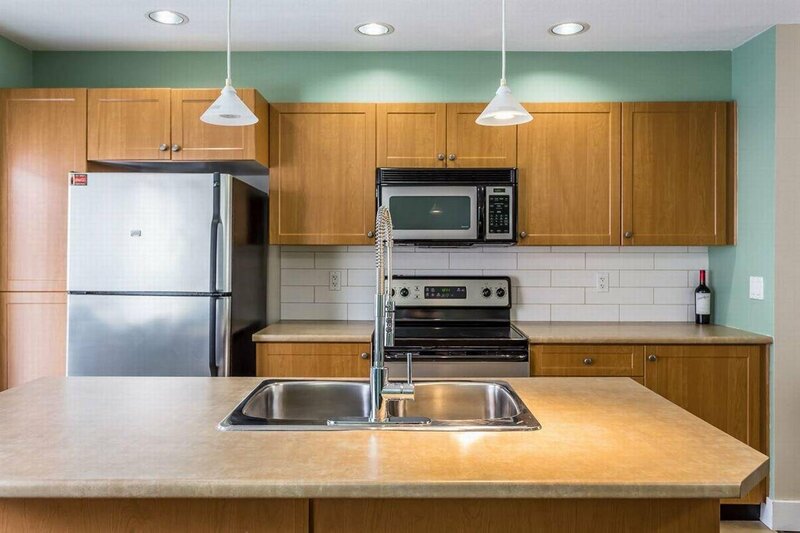 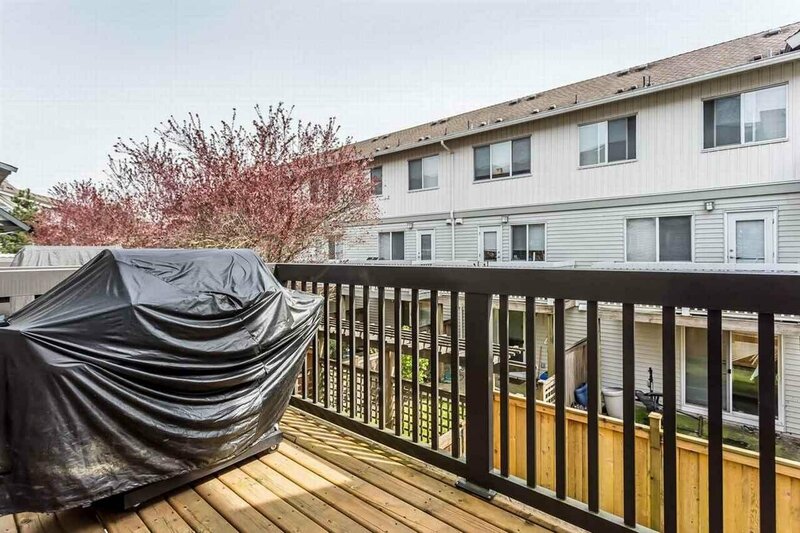 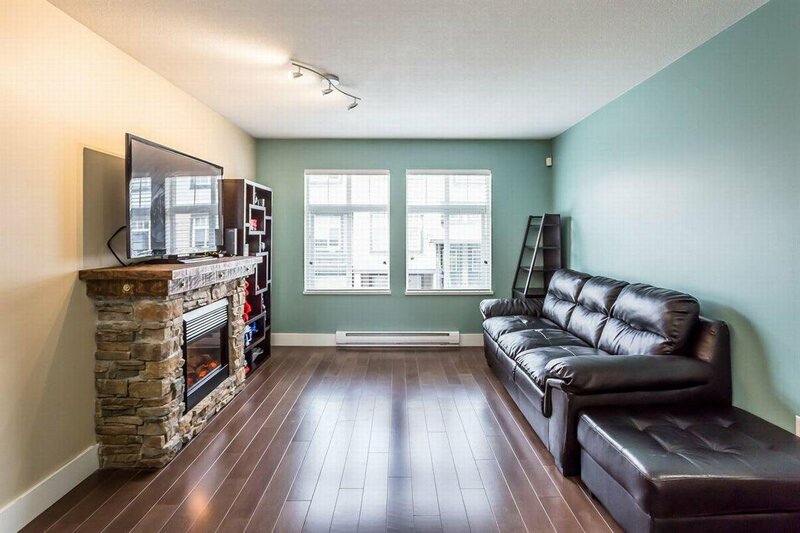 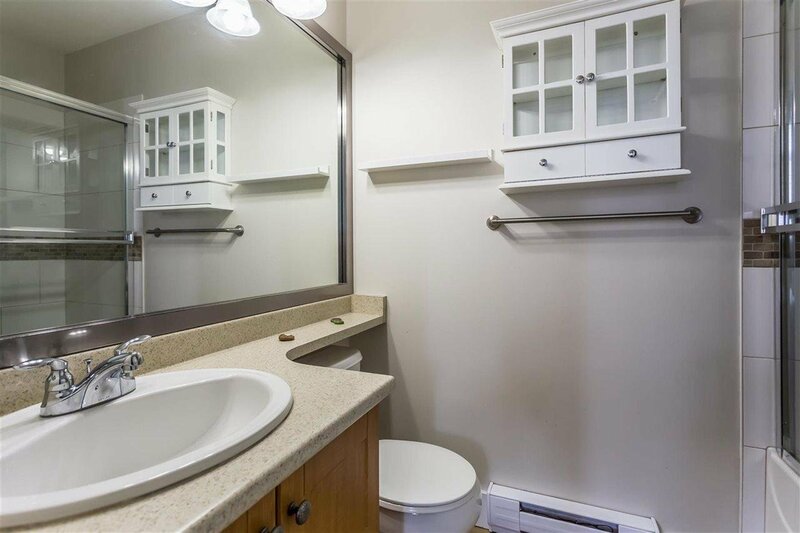 Enjoy a tastefully renovated 3 Bed and 2 Bath Townhome built by award winning Adera. 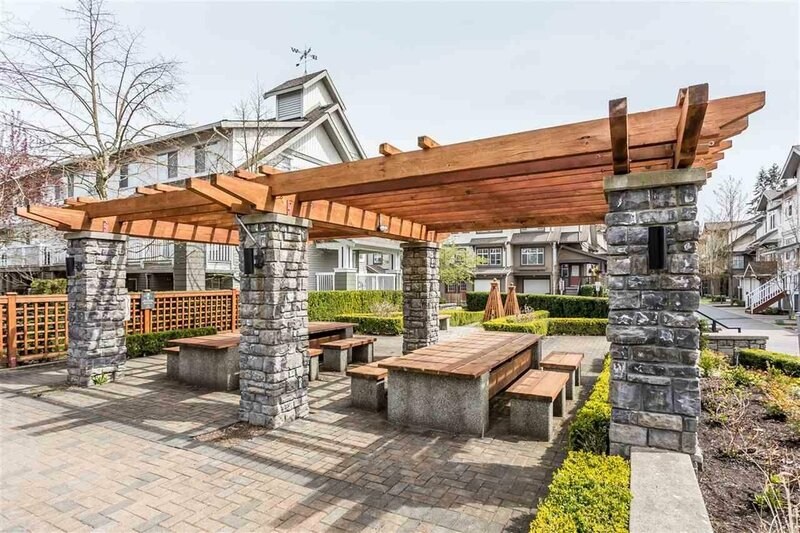 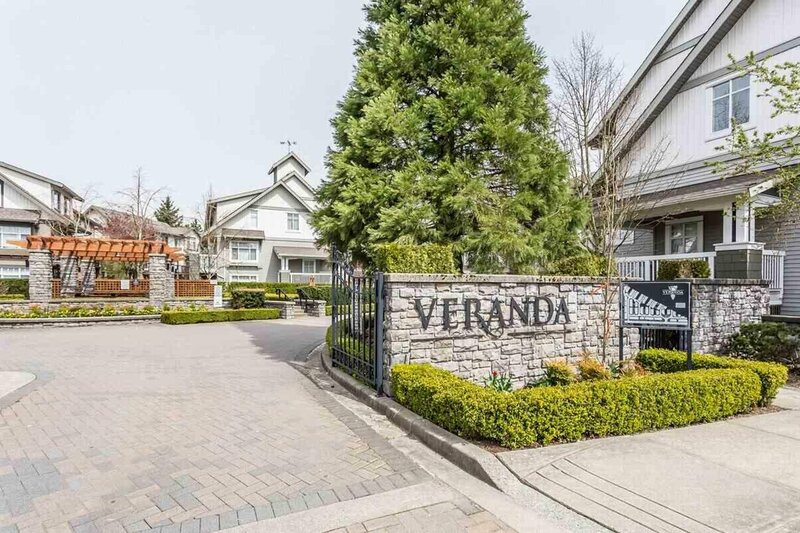 Centrally located in one of the best areas in Surrey, "Veranda" is a well-run family oriented complex with LOW strata fees. 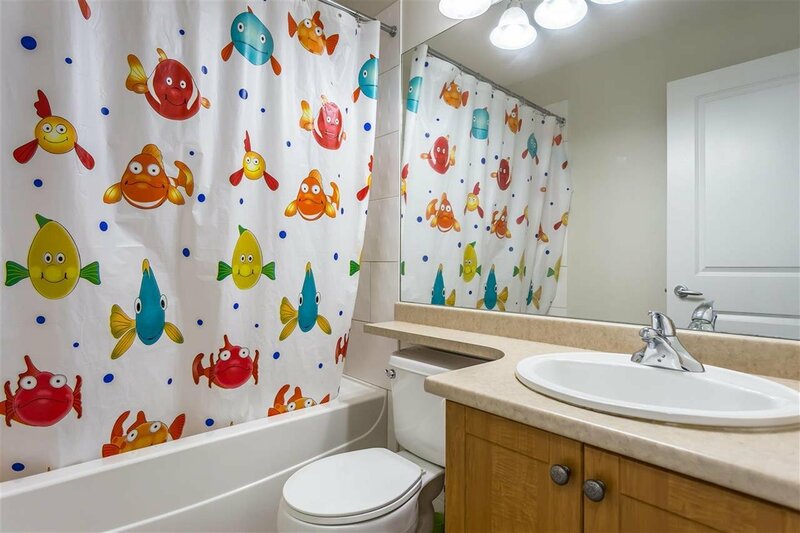 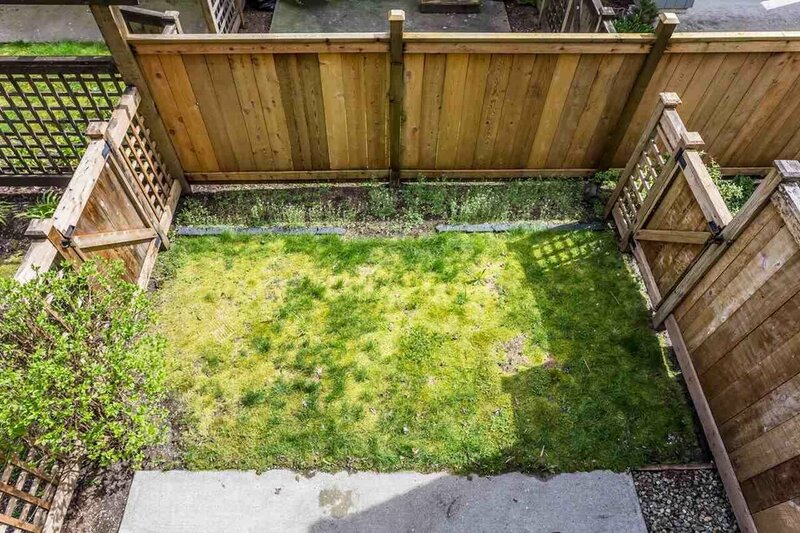 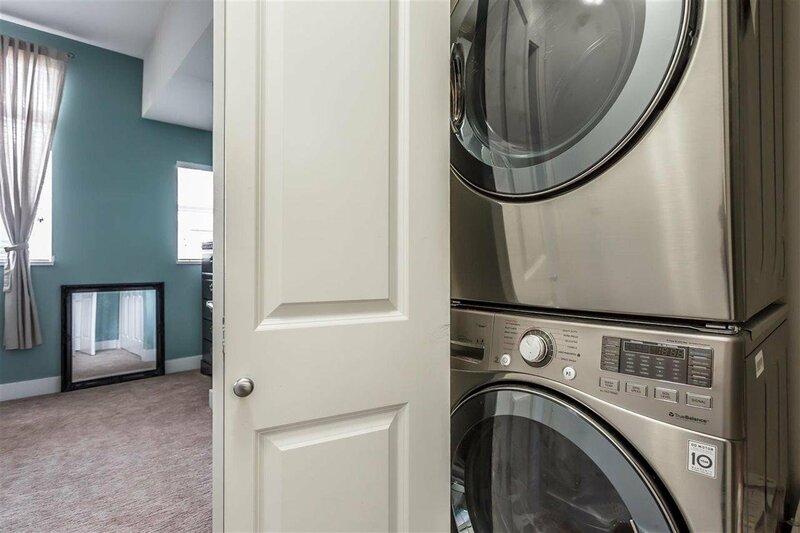 Home features many developer upgrades: beautiful open concept kitchen, HARDWOOD flooring on main, central vacuum, stone f/p, full size washer/dryer, Smart Thermostat, double tandem garage and a private fenced yard. 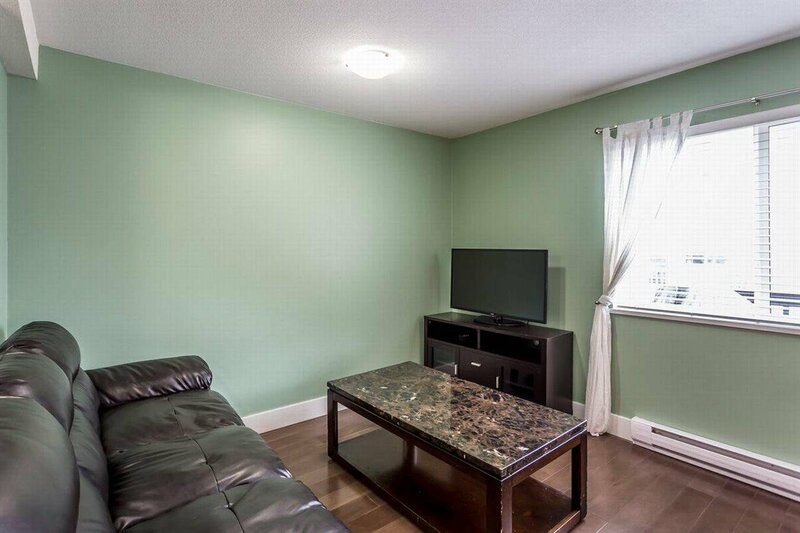 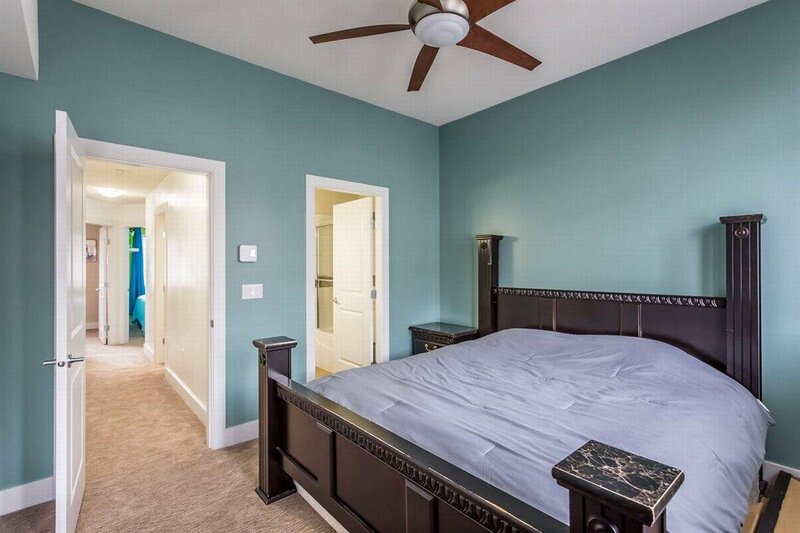 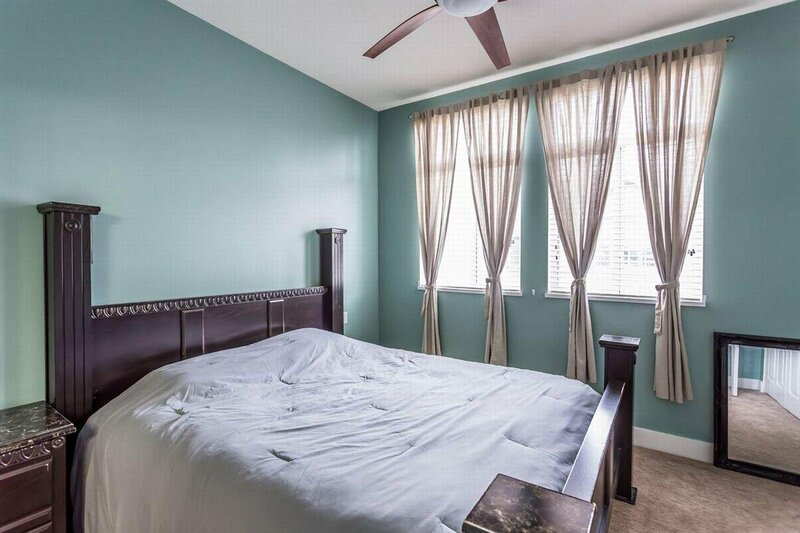 Walk to transit, parks, Church's, and other significant amenities. 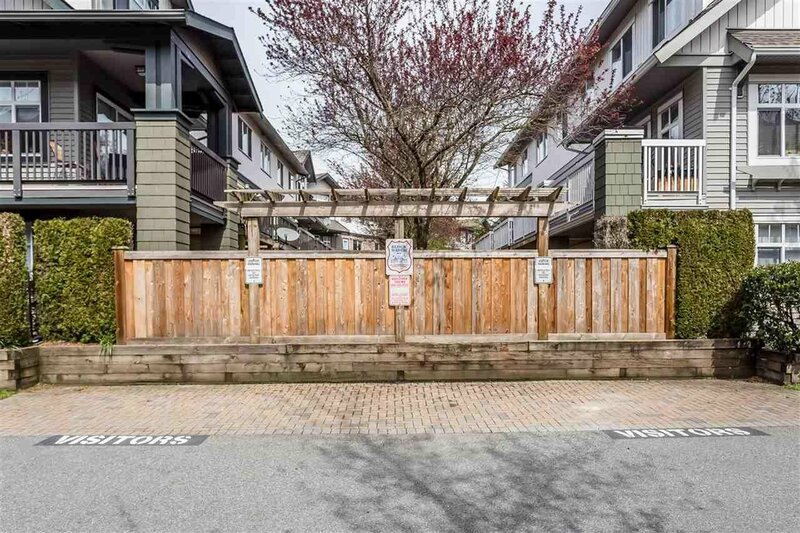 Walnut Road Elementary/Fleetwood Park secondary school catchment.